Today a collage for your interest and enjoyment. Use it as your point of inspiration, considering the images as a group or individually, or picking your favourite and starting from there. 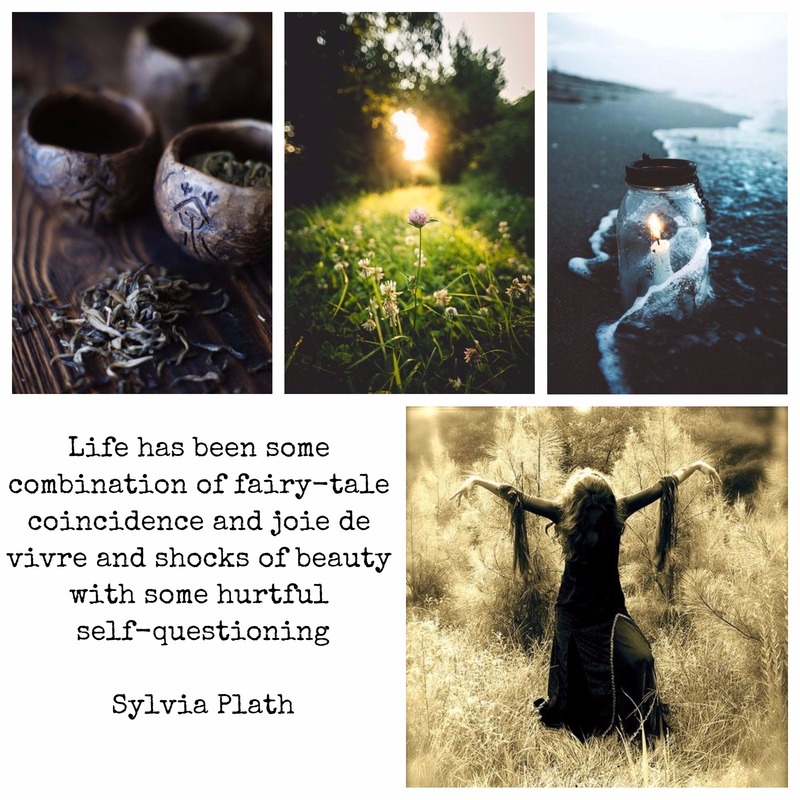 There is a selection from Sylvia Plath to inspire you. It’s rather lovely and so you can think on it, and use it as whole or pick a specific idea from it and run from there. Create some poetry, write some flash fiction, write a short story, share a personal experience if you wish. You have a week to play. Please include the tags MLMM or Mindlovemisery’s Menagerie and Sunday Writing Prompt in your posts. Create your links and pingbacks here – and link to Mr. Linky. And make sure to stop by and visit what others have shared. I like weeds and words. I'm chaos theory in motion. I'm ironic and hilarious. I think garden dirt under fingernails is smart and no hands should be callus free. I play with plants and dictionaries. A splendiferous challenge! Culleen has been elbowing me again. She identifies with this one. and thanks – quickly thrown together “inspiration” …. This entry was posted on October 1, 2017 by scribblersdip in Written Prompt and tagged Mindlovemisery's Menagerie, MLMM, photo collage, Sunday writing prompt.